Had a great trip with the girls in Las Vegas. The itinerary included a lot of pool sitting, eating and just plain relaxing. I personally think I spent the most time of anyone asleep in Vegas. Flew out on an early Saturday flight from @KCIAirport with the lovely Michelle. Security was crazy that morning and I had already boarded the plane (Thank you @SouthwestAir A-List) long before she even checked her bag. No bag check this time for me. I have the quart size baggie down to a science. After being the 3rd to last person to board the plane, Michelle was on and we were ready to go. 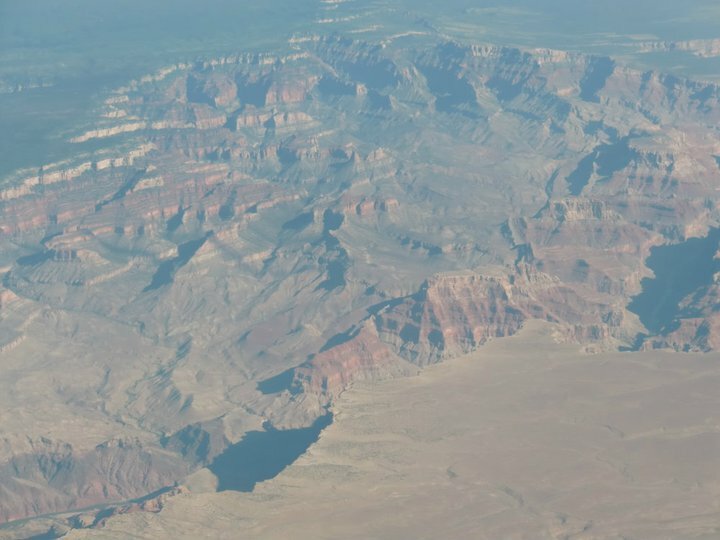 TRAVEL TIP: Las Vegas is close to the Grand Canyon so look outside the plane and get a great view! 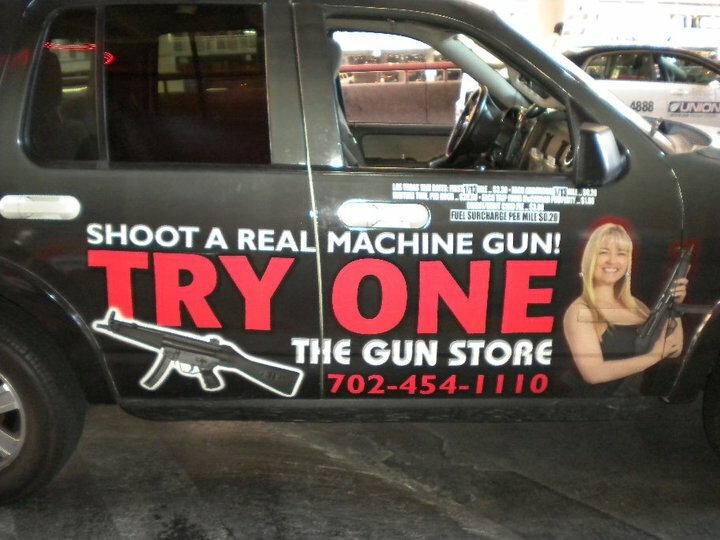 We arrived safely in Vegas, quickly got bags and then got into this cab. Then I headed to the hotel for a nap, Michelle met up with our ladies at the Bellagio and some other friends in town. We met up for dinner in a Mexican restaurant that had horrifying service, so we won’t discuss that. But with our entourage complete, we all headed to the mall and loved Sephora and the Bettie Page stores.